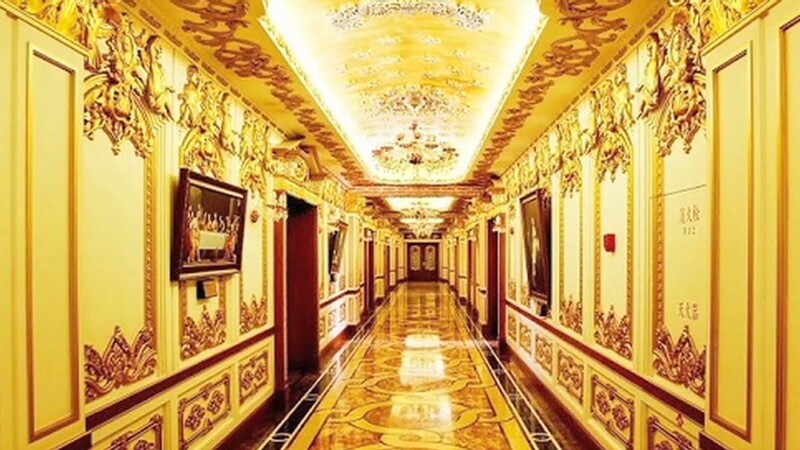 Chinese President Xi Jinping has ordered an end to lavish spending by officials on everything from luxury hotels to lavish funerals. China's extensive crackdown on corruption in government and business has taken a small, but measurable, bite out of the country's economic growth. The anti-corruption campaign has ensnared executives working for foreign and Chinese companies, and more than 37,000 government officials have been placed under investigation, according to state media. Employees at drug giant GlaxoSmithKline (GLAXF), dairy producer Danone (DANOY) and state-backed oil company PetroChina (PCCYF) have all been implicated. In addition, Beijing has put the kibosh on conspicuous spending. Government representatives have been told to stop holding extravagant banquets, riding in showy cars and giving or accepting luxury gifts. Flower arrangements and exotic Chinese dishes like shark fin have been banned from official functions. Officials have even been ordered to stop holding lavish funerals. While it's difficult to quantify the size of the hit, economists surveyed by CNNMoney said the effects of the crackdown have shown up in government statistics. 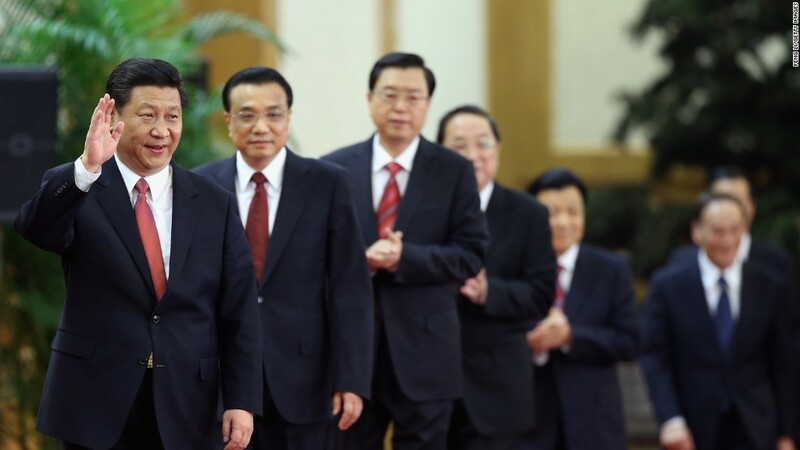 "China's anti-corruption campaign looks to have weighed on public spending in some consumption of goods and services," said Qinwei Wang of Capital Economics. Wang estimates that the clean up drive may have shaved GDP growth for the full year by 0.1 to 0.2 percentage points, or about $20 billion. Economists pointed to slower retail sales growth in the first half of 2013, which dropped to 12.8% from 14.3% the previous year. UBS economist Wang Tao said that while activity picked up a bit late in the year, consumption for 2013 as a whole will suffer "a visible dip." The campaign, which began in earnest after Xi Jinping took up his post as China's president, is affecting a range of industries. Just a few months after Xi ordered party officials to rein in spending, the government reported that high-end catering enterprises were suffering, sales of Chinese specialty dishes had plummeted by as much as 70%, and premium liquor sales had flopped. Luxury retailers have suffered, with sales growth in China falling to 2% in 2013 from 7% the previous year, according to a report by consulting firm Bain & Co. Fancy hotels are also feeling the pinch as officials cancel big banquets and conferences. State media reported last week that more than 50 five-star hotels have asked for one star to be removed, hoping that will allow them to continue to host official events. Some say Xi's campaign is purely political -- an effort to consolidate his power, address public discontent with Communist Party officials, and perhaps maintain social stability as the wealth gap widens. Others are hopeful that this marks a new chapter of cleaner government in China, even as reports of incredible wealth accumulation by top party officials pile up. Regardless of Xi's motivations, UBS's Wang said the campaign could be positive for the economy in the long run. "The campaign has somewhat increased public confidence in the government officials, improved social stability, and reduced transaction costs of conducting business in China," she said.